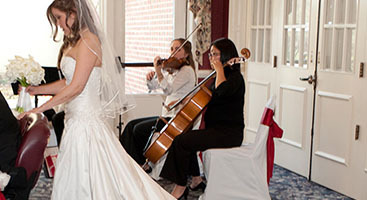 When your wedding or special event is coming up, you might think that you’ll just call up your local high school or community orchestra and see if they can send a string ensemble over. After all, they’re local and they’ll probably do it for cheap. Now don’t get us wrong, we love both of those types of organizations. 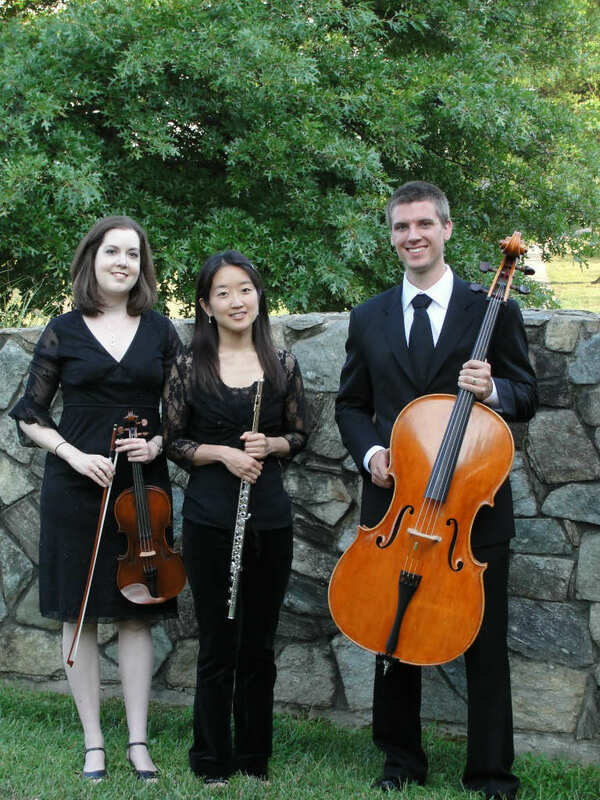 After all, everyone who plays in our wedding quartets was once a high schooler, and many of us have played in local musical organizations. And if you’re on a very tight budget, that might be a good option for you. 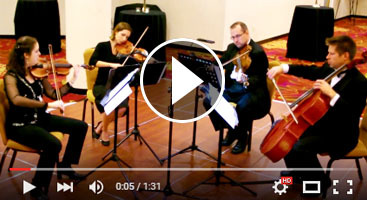 But we’d like to give you three very good reasons why you’ll want to hire a professional string ensemble if you’re planning a wedding or special event. We have an incredible selection of music for you to choose from, both classical and modern. While non-professionals musicians might have a small selection from which to choose, our repertoire includes hundreds of songs. For a fee we can also arrange any piece of music you wish so that you get the perfect event or wedding string quartet music. Not only will we be there when we say we will (and ready to play the music you’ve chosen), but we’ll also look good while we’re doing it! We’ll arrive professionally dressed in proper attire, because you certainly don’t need the string ensemble you’ve hired to draw attention to themselves in a negative way. 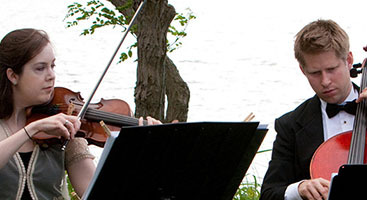 Our string ensemble is ready to give you exactly what you need in the most professional way possible. Want to book a date, or have questions for us? Contact Perfect Harmony Strings right here.